B.G. 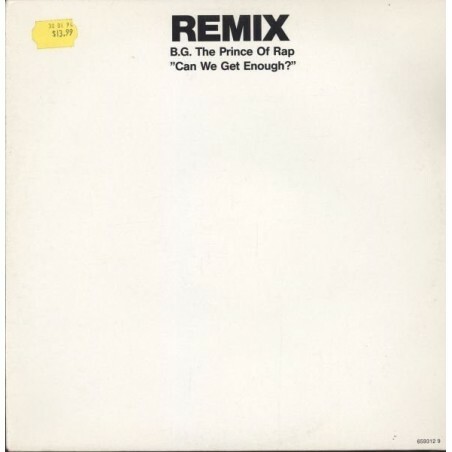 THE PRINCE OF RAP - Can We Get Enough? 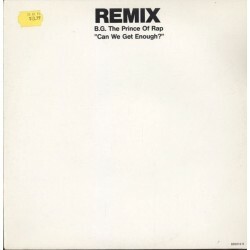 TITULO: Can We Get Enough?